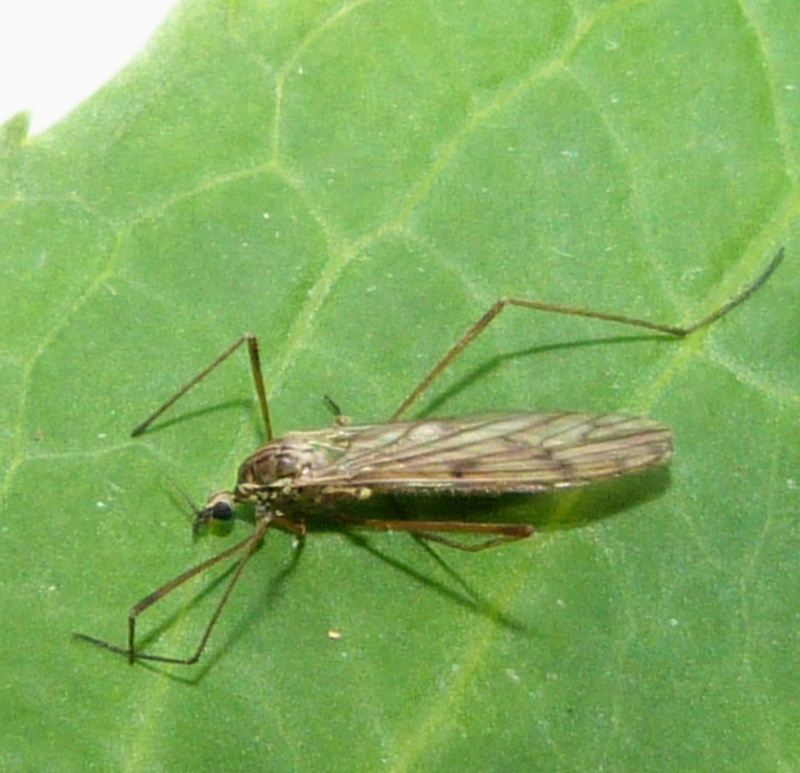 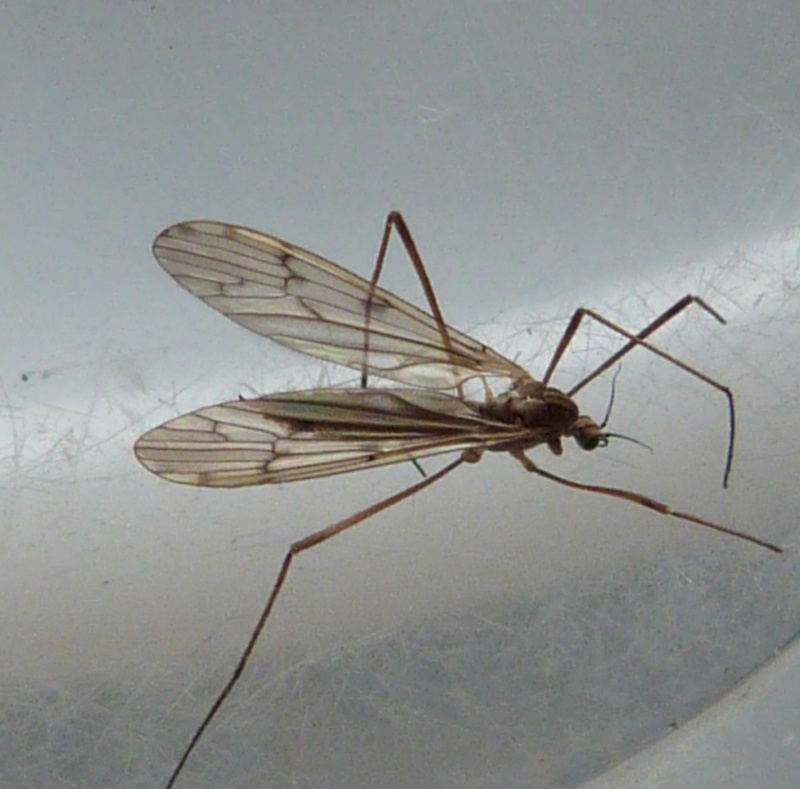 A small cranefly length about 10 mm. 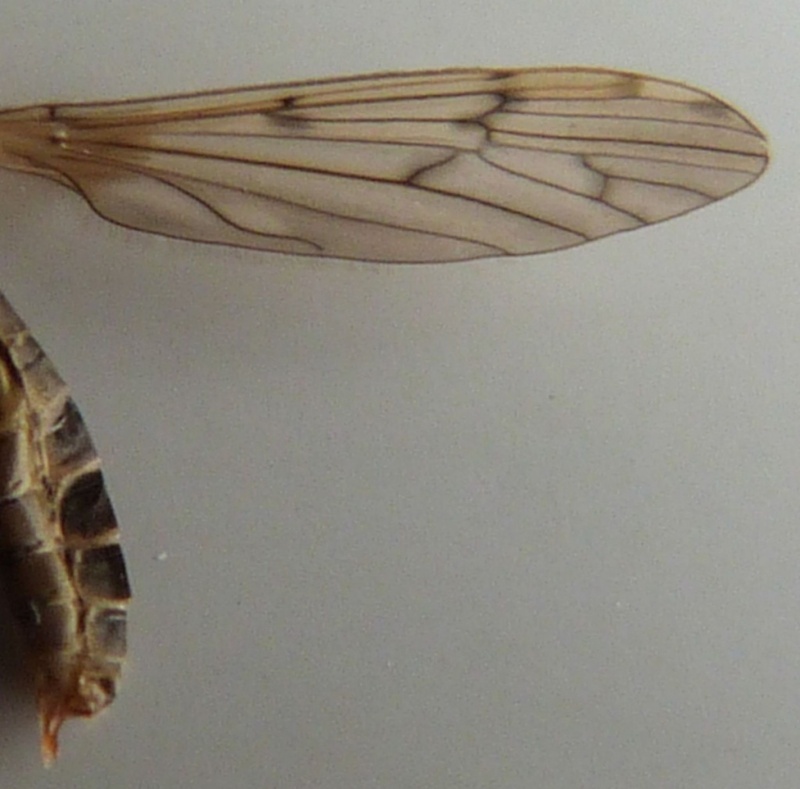 The wing has a single cross vein. Locally fairly frequent in Leicestershire and Rutland.